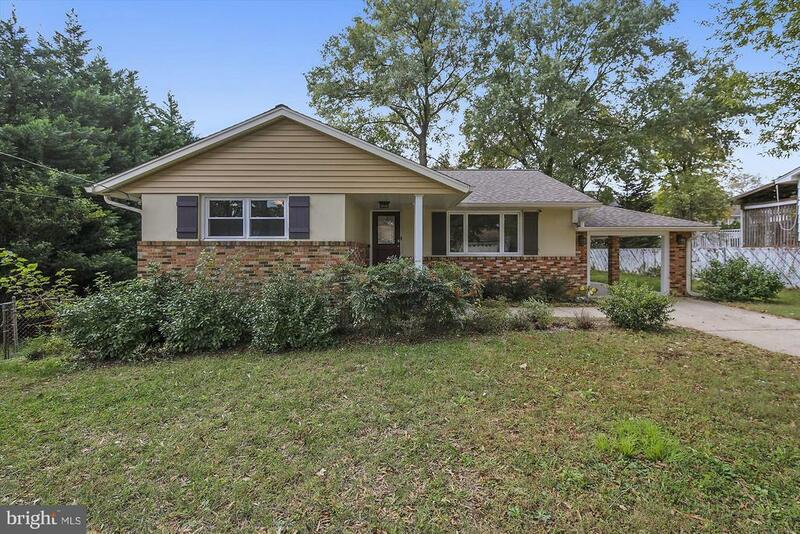 This stunning rancher with finished basement is located just 10 minutes from Fort Meade in the Severn neighborhood of Cedarhurst. Inside youll find a main level with gleaming hardwood floors, formal living and dining rooms, beautifully remodeled kitchen, two bedrooms and a remodeled full bath. The lower level features a family room with office nook plus two additional bedrooms, a full bath and laundry/storage room.